Cancer Trends Progress Report—2007 Update. Bethesda, Md, National Cancer Institute, December 2007. 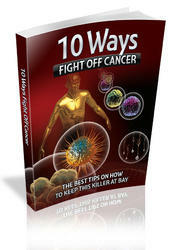 Available at: http://progressreport.cancer.gov; accessed June 9, 2008. Haff RC, Schecter BC, Armstrong RG, et al: Factors increasing the probability of malignancy in thyroid nodules. Am J Surg 131:707, 1976. Jemel A, Tiwari R, Murray T, et al: Cancer Statistics, 2004. 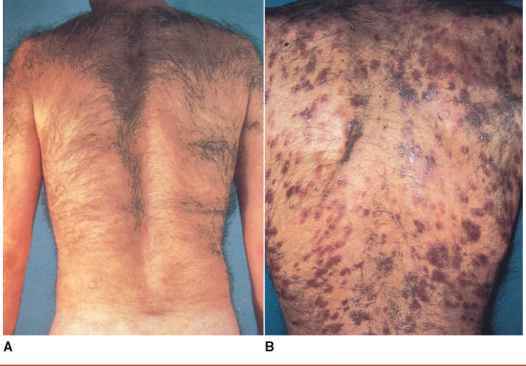 CA Cancer J Clin 54:8, 2004. Kendall LW, Condon RE: Prediction of malignancy in solitary thyroid nodules. Lancet 1:1019, 1976. King AD: Multimodality imaging of head and neck cancer. Cancer Imaging 7(Spec No A):S37, 2007. Ries LAG, Melbert D, Krapcho M, et al: SEER Cancer Statistics Review, 1975-2004 [based on November 2006 Surveillance Epidemiology and End Results (SEER) data submission]. Bethesda, Md, National Cancer Institute. Available at: http://seer.cancer.gov/csr/1975_2004/, accessed June 9, 2007. Wallace C, Siminoski K: The Pemberton sign. Ann Intern Med 125:568, 1996. Werner JA: Patterns of metastasis in head and neck cancer. Cancer Treat Res 135:203, 2007.